Going through high school I was the same size. In senior year I had some friends who we shared a free period so we decided to work out together in our gym, and with some tips from our gym teacher I showed some improvements in myself that I really liked. After that I always wanted to workout more and keep improving. Once I was in college dorming, trying to workout was so hard because I couldn’t push myself into working out. I needed more determination to really start my own routine and after a semester I fell out of it. When I graduated I started to work full time in residential construction building decks and some remodeling, which kept me moving and somewhat fit, but I would get home from work too tired to do anything after. I still wanted to work out to better improve myself once I found a better job. I’d seen Jada Blitz by passing it many times while going to a friend’s house. I tried to convince a couple to get memberships with me so we could all workout together. After waiting on them for awhile I decided to walk in and sign up for the training, and I haven’t been let down. 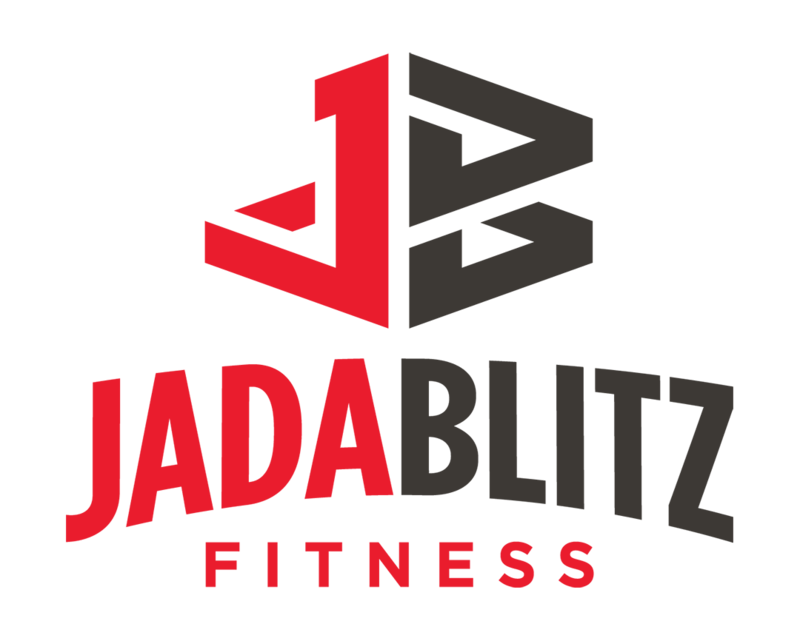 The atmosphere in Jada Blitz is perfect, everyone is so friendly and get you inspired to workout even harder. You walk in knowing it’s gonna be a good workout and definitely feel it, especially the next day. Adam Gutierrez, my trainer, will always push me just to my limits, gives me a slight break and kicks it right back to high gear. He knows how to switch it up so its not the same thing twice. Each workout is new and always challenging. 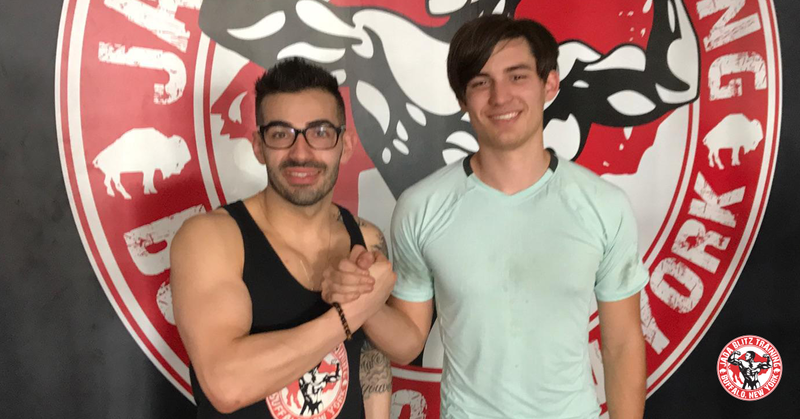 Adam has helped me with my eating habits, giving me a direction to eating the right food for better results, which has improved my intake in life, and my drive in myself that I can push myself to higher and higher limits. It’s more than just a trainer and a client it’s become a true friendship where a session we can workout hard and have a conversation. In the year I’ve been there, I’ve definitely seen results and so has my family and friends. It’s such a good feeling that I’ve worked hard for. They ask me where I work out and I tell them Jada Blitz and they are amazed I work out there. I’d recommend Jada Blitz to anyone really serious in improving themselves, it has been what I’ve been looking for and I found it and with one step in I knew I wouldn’t regret it. So I thank Justin, Adam and all the staff there for believing in myself, that I can always improve my life. I’ll never stop pushing myself to higher limits.